Google has, at long last, started rolling out the Android 6.0 update for Android Wear. It will take some time to make it to all watches, but in the case of two devices, the OTA will awaken the dormant speaker. Glide is ready to take advantage of that feature with its video messaging app, which is updated and waiting. Glide is basically a chat app that lets you quickly record and send videos in addition to text. The Huawei Watch and larger ZenWatch 2 both have speakers, so they'll work with the full suite of Glide features. You will be able to watch videos on your wrist, then respond with text (voice dictation), emoji, or a voice recording. You'll need a watch with a speaker to get audio from the videos, of course. All Wear devices can run Glide, and you can pair Bluetooth headphones with the watch to hear audio on devices that lack a speaker. The sound will otherwise come out of the phone speaker, which sort of defeats the purpose of using the watch. 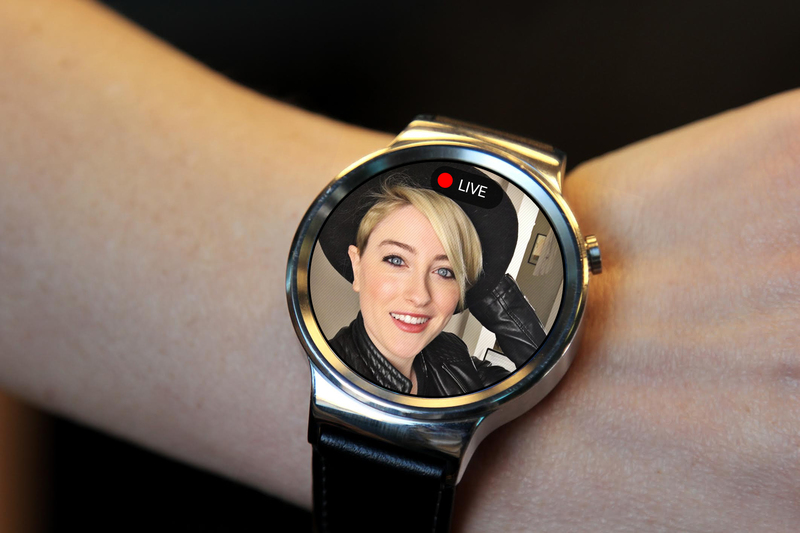 There's also full chat history, so you can see old videos and text from your wrist.